Memphis is a city located in the state of Tennessee that’s based on the Mississippi River. It’s famous for being home to some of the world’s greatest music and artists – Elvis Presley, B.B. King, and Johnny Cash. It’s a destination that will provide you with the most unique experience. There’s no place in the world where you’ll be able to find more music-related commemorations, especially if you’re an Elvis Presley fan. You can visit Graceland, the famous former home of Elvis Presley, the National Civil Rights Museum, Beale Street Historic District, Memphis Zoo, the Rock n Roll Soul Museum, Stax Museum of American Soul Music, the famous Sun Studio where Elvis and Johnny used to record their music, Memphis Botanic Garden, and Shelby Farms Park. Memphis is a wonderful city and everyone should visit it at least once in their lives. If you’re looking to come – good for you! 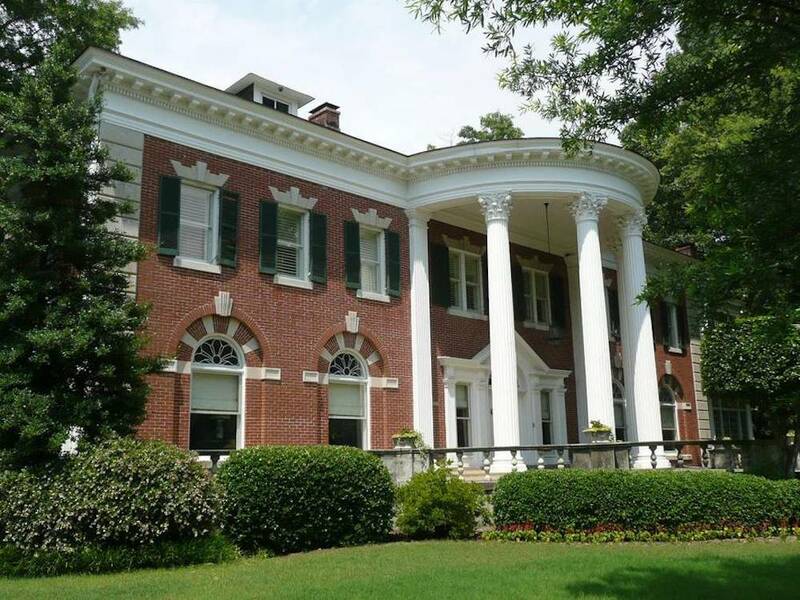 We’ve prepared some of the best properties one can find in Memphis. 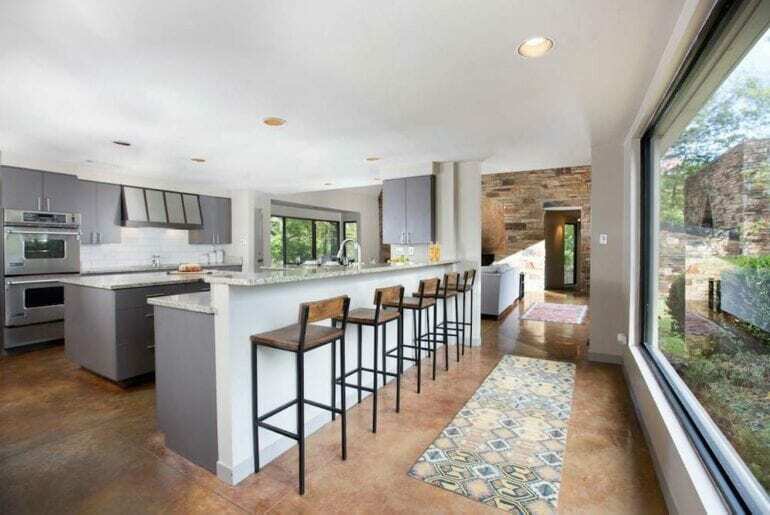 A small spoiler – one of the houses from the list was designed by Elvis himself. Continue reading to find out which one. 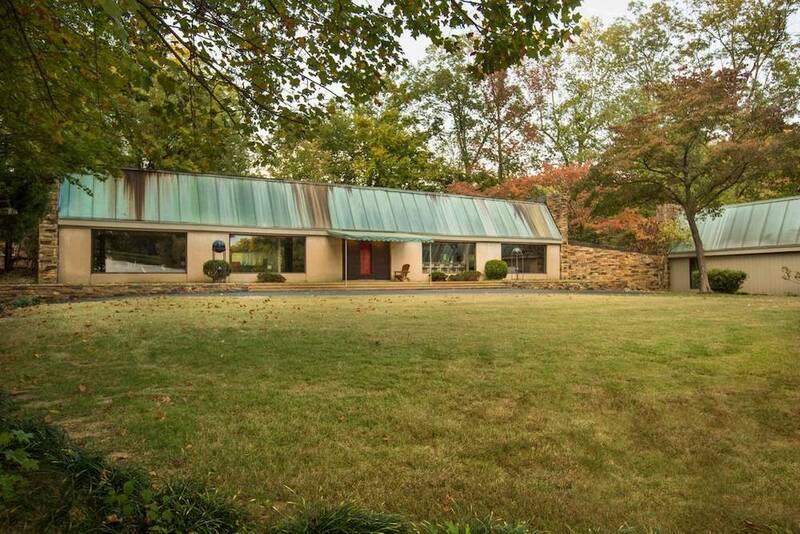 This private, secure, gated house was designed by a renowned Memphis architect OT Marshall. It offers an amazing view of nature from every single room, making it very soothing and relaxing. It’s only a short walk away from Bartlett shopping area and Memphis Downtown, where you can enjoy good food, see famous attractions, or simply have a cup of coffee. It’s so large that it can easily accommodate more than sixteen people and it has six bedrooms and four and a half bathrooms. 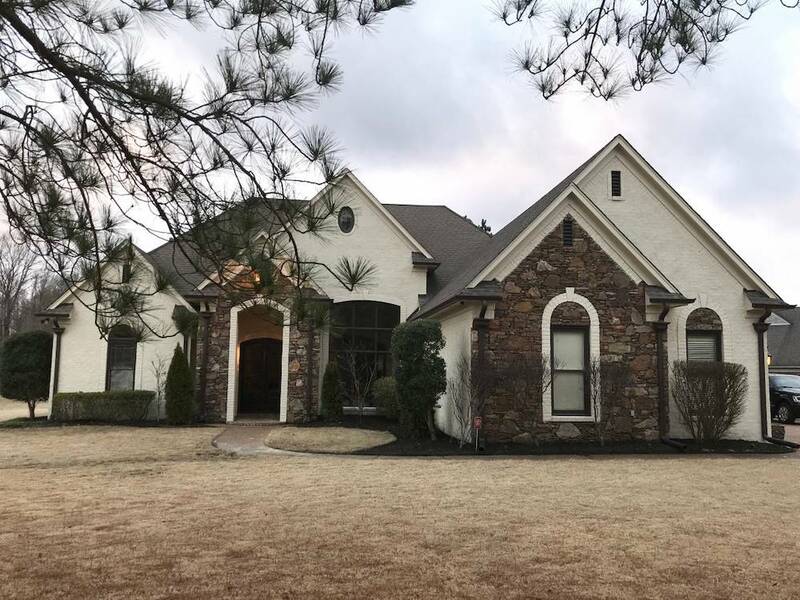 There are amenities galore – a stunning indoor fireplace, a huge backyard, fully equipped kitchen, entertainment area, and there’s even a nearby lake! This place is a perfect getaway for everyone who wants to enjoy Memphis the right way. It’s very cozy, comfortable, luxurious, and convenient. Now, if you’re an Elvis fan – look no more. 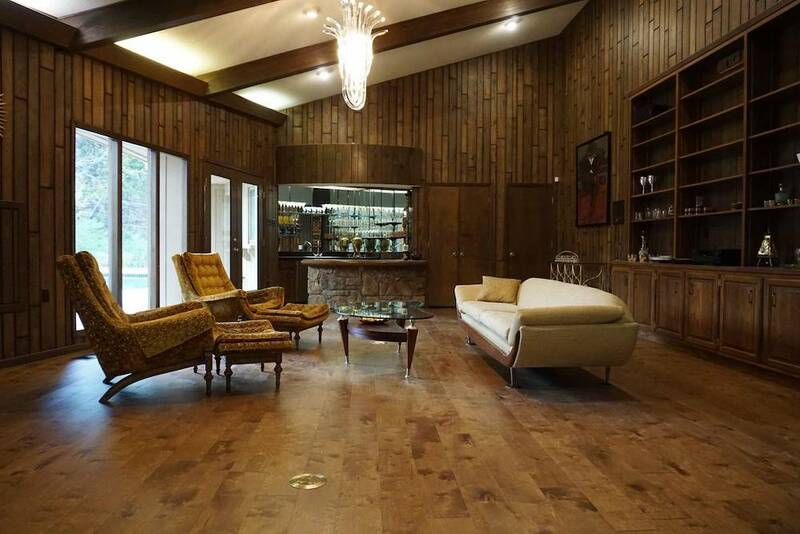 This incredible house was designed and financed by the one and only Elvis Presley! 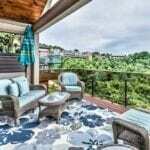 By staying here, you’ll get to actually have a true Elvis experience, since this house was built with his preferences in mind. 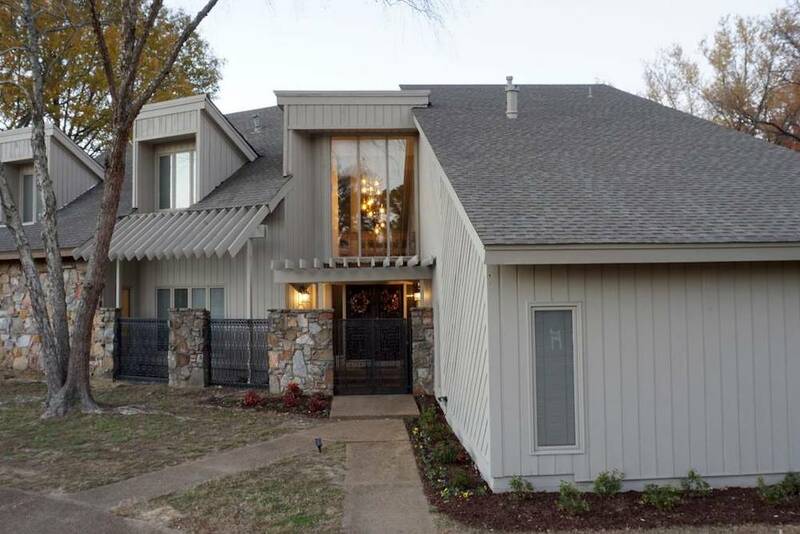 Located in the heart of the city, East Memphis Neighborhood, this house will provide you with the ultimate Memphis experience. Offering seven bedrooms and six and a half bathrooms, this house can accommodate up to fourteen guests. It has a special suite that was originally built for Elvis and there’s also a racquetball room where Elvis and his doctor often played late night games. The place looks just like it did in the 70s, with smaller upgrades for guests’ convenience. You’ll get to enjoy a stunning heated swimming pool, banana plant solarium, shuffleboard table, fully equipped kitchen, a gym, and even a library. By staying here, you’ll experience a piece of true Memphis history. Located in the heart of the city, Beale Street, this place has it all. The neighborhood is very safe and the area is one of the most sought-after in all of Memphis. You’re only a short walk away from all the famous Memphis attractions, and only ten minutes away from the FedEx Forum. This place is very spacious and it can accommodate more than sixteen people. It features a seven-bedroom and three-bathroom design with a large living area. The décor is very lively and colorful and there’s a lot of daylight since the house is very open and bright. This place is also great for families with kids because there’s a game room filled with games for kids. However, there’s also something for adults – ping pong table, foosball table, and a shuffleboard table. This stunning, luxurious suburban home sits on a large piece of land surrounded by trees and nature. The neighborhood of Shelby County is very secure and quiet, yet it’s still only 20 minutes away from Memphis Downtown and Graceland while being only 10 minutes away from many amazing shops, bars, cafes, and restaurants. Featuring a large living space with five bedrooms and four bathrooms, this place can comfortably fit up to ten guests. You’ll be surrounded by amazing contemporary décor, furniture, and artwork – every inch of this place is like a gallery. There’s also a cozy indoor fireplace, a modern, fully equipped kitchen, a large driveway, and a stunning backyard. This place is a modern oasis ready to accompany all your needs and make all your dreams come true! Don’t miss out on this one. If you love a bit of luxurious extravaganza, then look no more – welcome to the Beverly Hall Mansion, place where comfort meets luxury and old meets new. This house is a living example of how lavish life used to be back in the day. 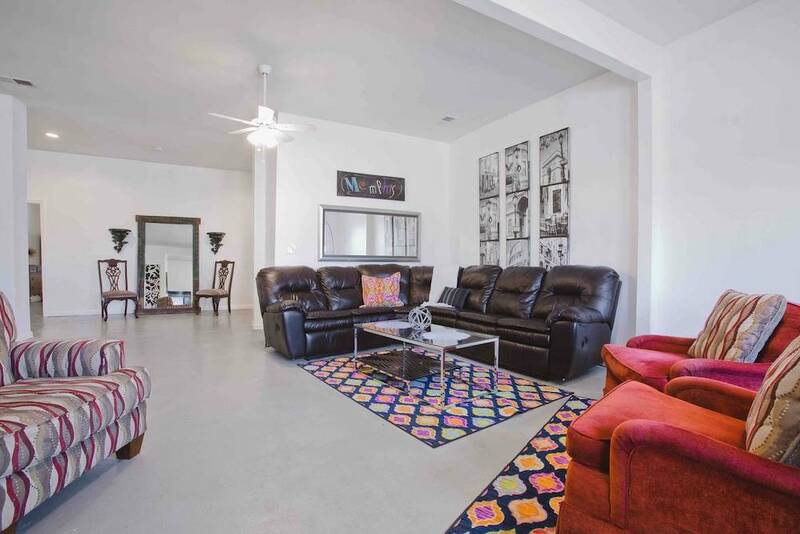 Located in the famous, historic Central Gardens Neighborhood in Memphis, this house will provide you with the ultimate pleasure. It’s so large that it can easily accommodate more than sixteen people by having seven bedrooms and seven and a half bathrooms. 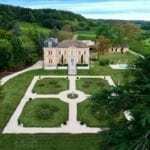 You’ll enjoy the huge Beverly Hall gardens, a swimming pool, a cute indoor fireplace, and stunning interior décor filled with rustic historical art pieces. It’s also very close to all the famous Memphis attractions, being only ten minutes away from Beale Street and FedEx Forum. Stunning!